Nothing But Brick: Achievement Unlocked! Three years ago, I attended my first Brickfast and was completely overwhelmed by the number of folks who share the same passion for the brick. Back then, I'm more of a minifig collector and the only thing I can do with my collection is to mix and match the parts and accessories of my minifigs (which I still do until now). Before joining PhLUG, my only source of Lego entertainment was mocpages.com. Since most of the members there are foreigners, I always thought those guys were really lucky to have access to all those bricks. Also, I admired their complex builds and often wondered if there were Filipinos who could do the same. Seeing the displays of PhLUG's members during the first few Brickfasts I attended answered that question and consequently drew me closer to the group. From buying solely minifigs and accessories, I started buying more bricks from the sellers of both PhLUG's Brick Stores and PinoyLUG's BxB. Last year, I tried MOCcing and though the stuff I made were nowhere near the works of the art from the guys and gals of both PhLUG and PinoyLUG, it made me feel good since I was able to flesh out the designs brewing in my head. I admit I still have a lot to learn about MOCcing and I need to give more time to improve my building skills. 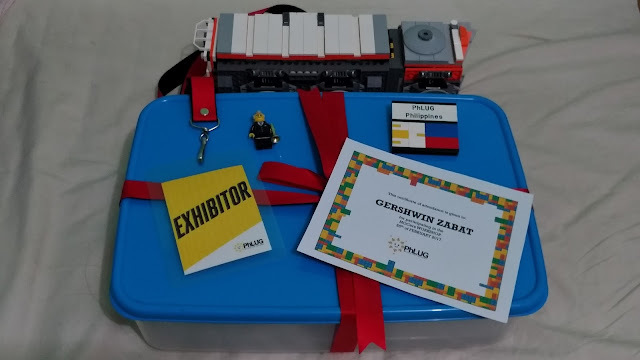 Last Saturday, I was given an opportunity to join PhLUG's Abrickadabra as an exhibitor which made me really giddy because it was something I've always aimed for since I re-emerged from my dark ages when I joined PhLUG. 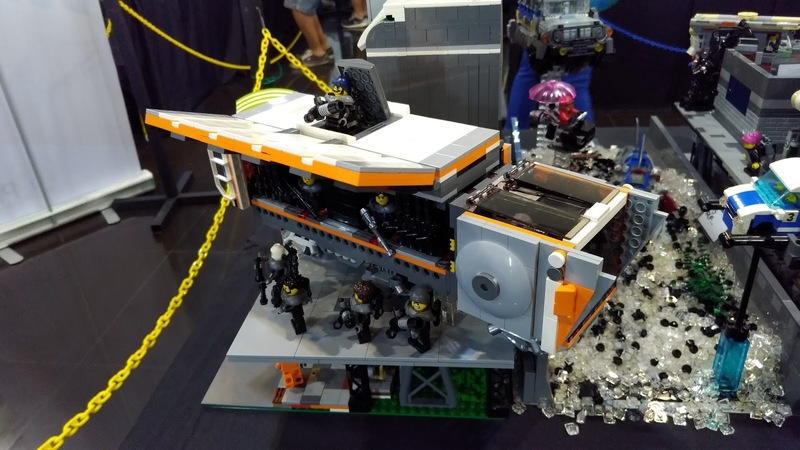 I was able to put my current baby, the Bricktones and a MOC of a hover truck/troop transport on display. It was a dream come and true and also a truly amazing experience. Most importantly, I was able to give back and contribute something to the group that re-enforced my love for the brick and yearn for something more. 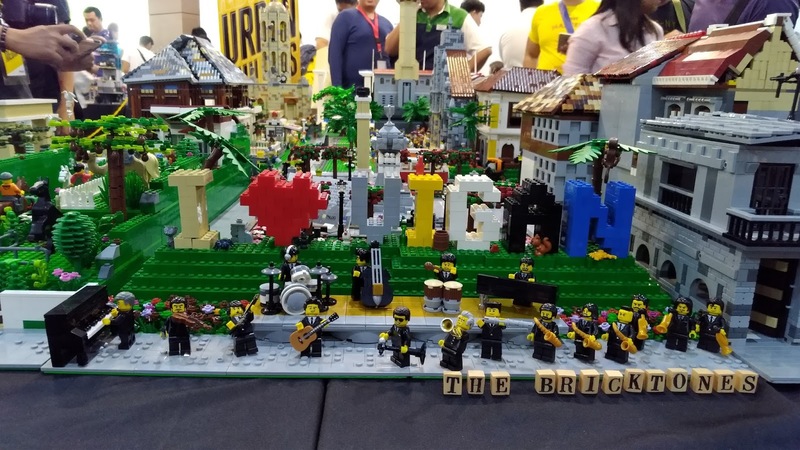 Special thanks to Sir Steven Fong and Sir Revjon Oblea for inviting the Bricktones to be part of the Urban Builders' display and to Sir Josiah Samaniego for helping me with the design of my hover truck and also assisting a noob exhibitor like me. That's it for tonight, folks! I'll be posting more stuff about Abrickadabra 2017 so stay tuned for that. Enjoy the week ahead. Till next entry!